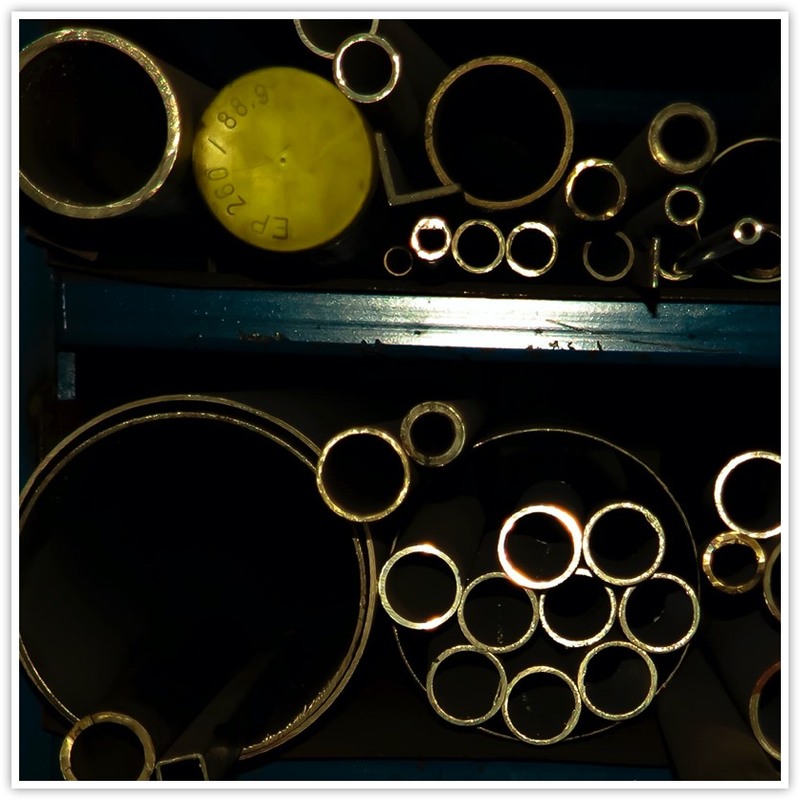 Precision fabrication to exacting standards and quality, our expertise is highly respected by our clients in the production of high value capital plant & infrastructure. Our substantial workshop has the capacity to deal with large scale production projects as well as one- off unique designs. 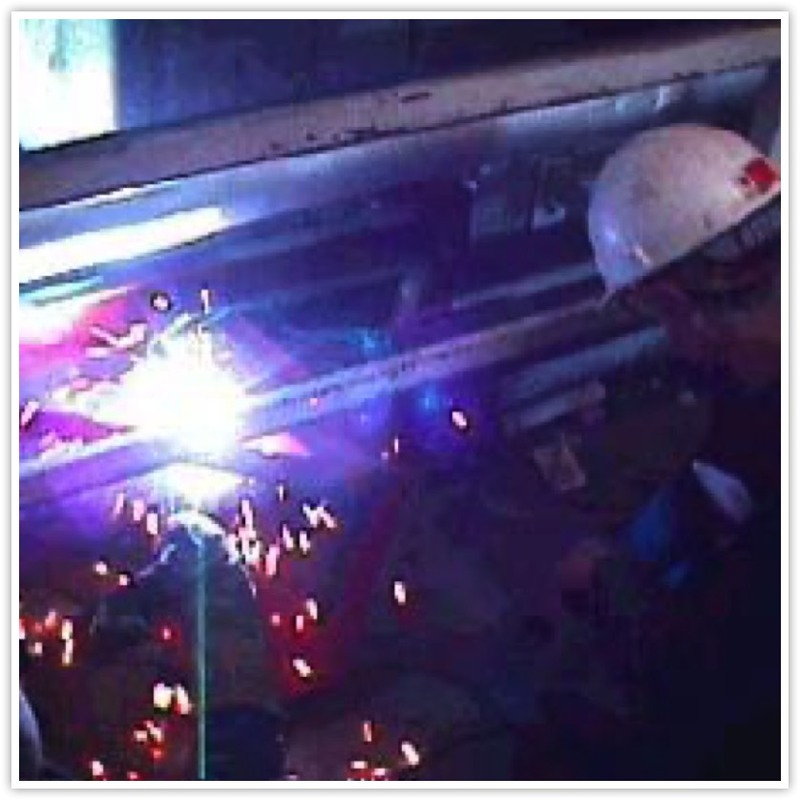 Gas & Water Pipe Fabrication & Installation. We provide a comprehensive construction and installation service to the Oil, Gas and Water industries, including single and multi pipeline construction, high and low pressure manifolds. Crown Engineering Services can quickly react to your needs. 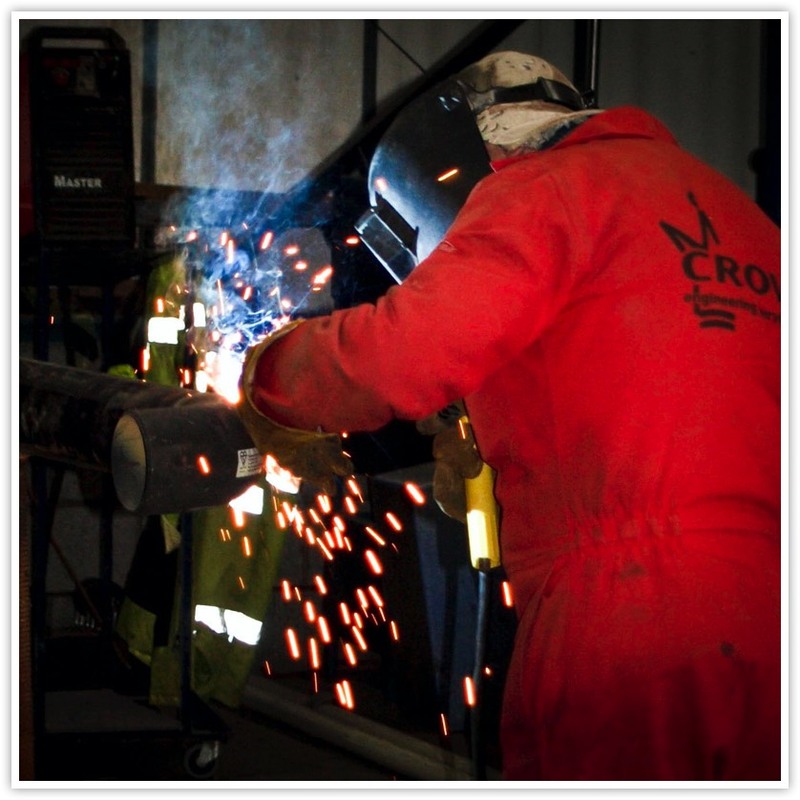 Our Mobile Fleet of vans are fully equipped with Mobile Welding Plant , Compressors, Lighting and support equipment. Which allows us to tackle many jobs on site, saving our clients both time and money. 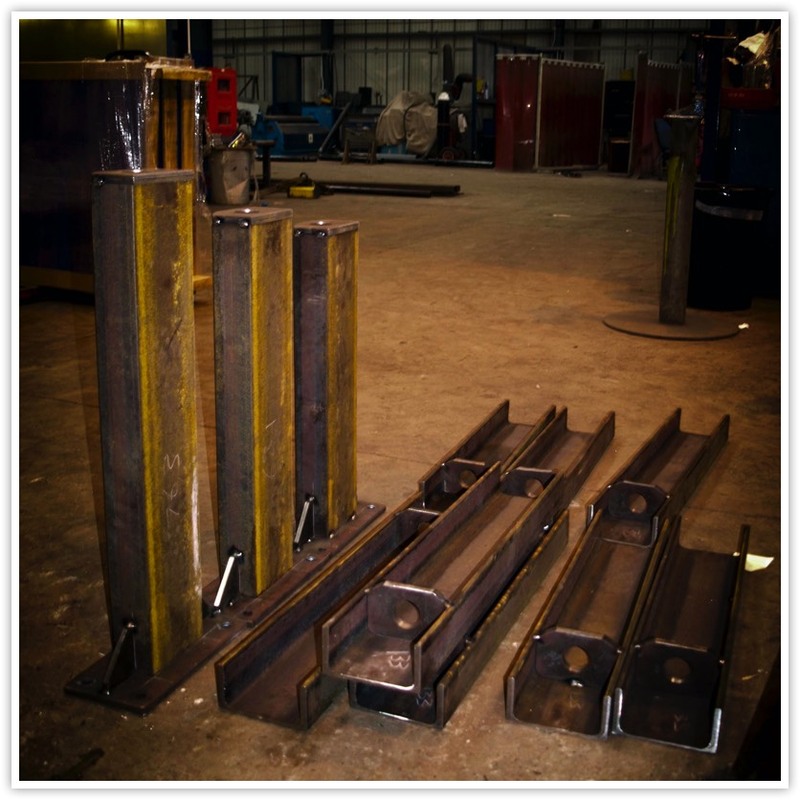 Our expertise and flexibility allows us to offer an exceptionally wide range of services, including stainless steel welding, structural steel construction, situational analysis & testing, bespoke fabrication for the construction industry and many many more. Mig, Tig & MMA Machines for all materials.